Atlanta marked the 68th anniversary of the Korean War on June 23rd, 2018, honoring all of the Korean War veterans in Georgia. 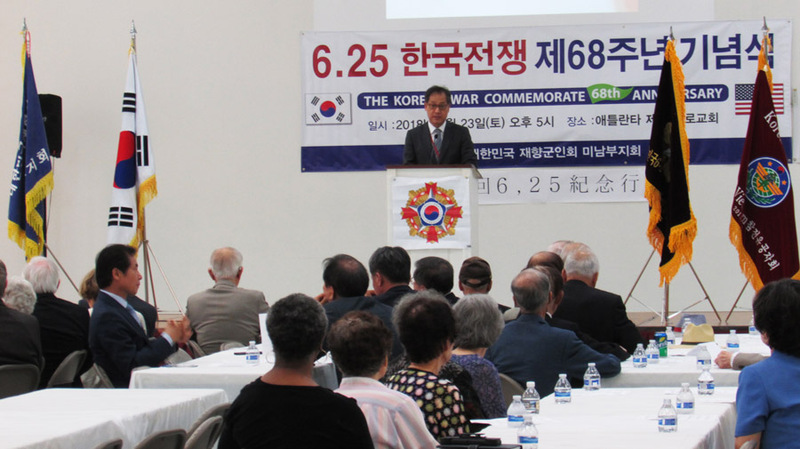 The theme of the commemorative observance was focused on the continuously changing phases of the Korean Peninsula and the fading war’s lasting significance. 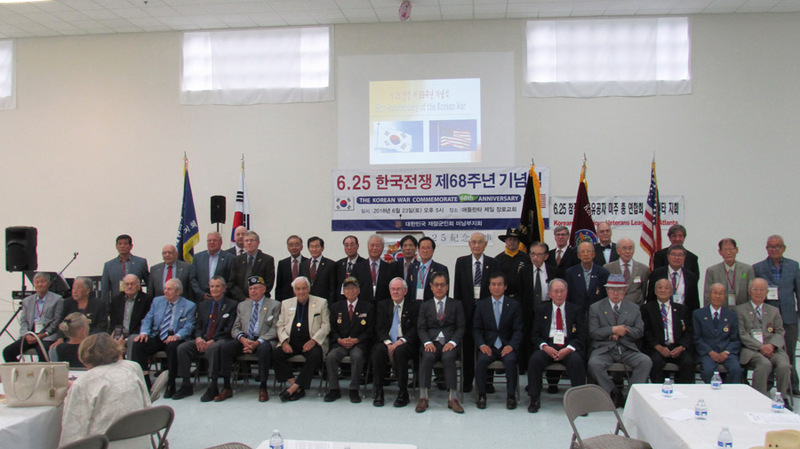 The Korean Veterans Association Southern Regional Chapter USA (KVASRC) stressed the true meaning of the 6.25 Korean War, and they imparted how a thorough understanding of that war could promote patriotism and could enlighten people. The attendees are keenly aware that nobody wants to experience the tragedy of a fratricidal war, like the Korean War, ever again. 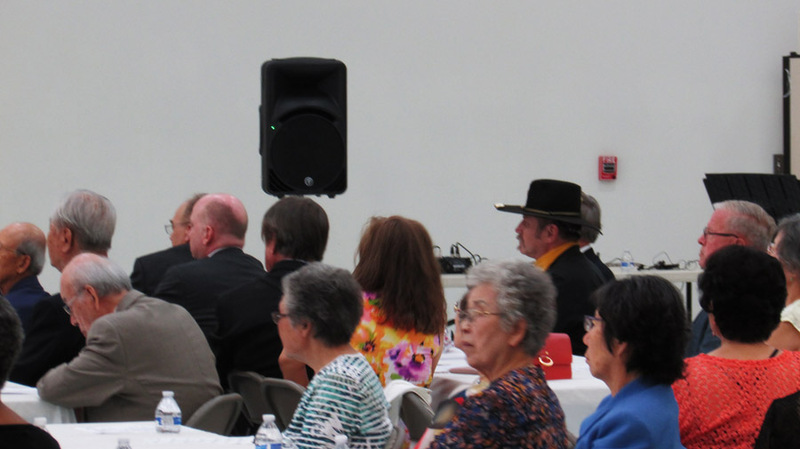 In addition to Mr. Kim (Mike Roby of the Georgia Department of Veterans Service), David Shim (President of Korean War Meritorious Veterans League of Atlanta), Gordon Sherman (President of Korean War Veterans Association of Atlanta), and all leading Korean figures in Atlanta spoke at the ceremony. Over the three years of fighting in the war, there were 33,651 American soldiers who died in battle, and 3,262 other deaths in the war zone due to illness, accident, and other causes not related to battle. For the 6.25 Korean War, 8,176 American servicemen are still listed as missing in action, compared with the 2,459 who are listed as M.I.A for the Vietnam War. In addition, nearly 390 soldiers were listed as prisoners of war in Korea, and some still have not been accounted for. The bloody tragedy claimed 740 Georgian soldiers as well. 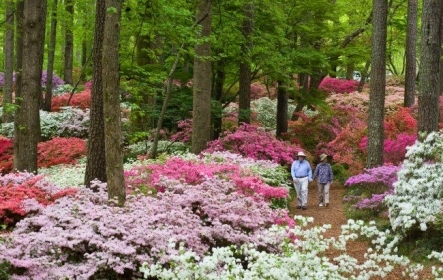 According to Mr. Sherman, most of the chapter members are in their 80s-90s and some 30 of the total 90 are active members. The members get together every other month at a decent restaurant downtown and reflect on the Korean War. 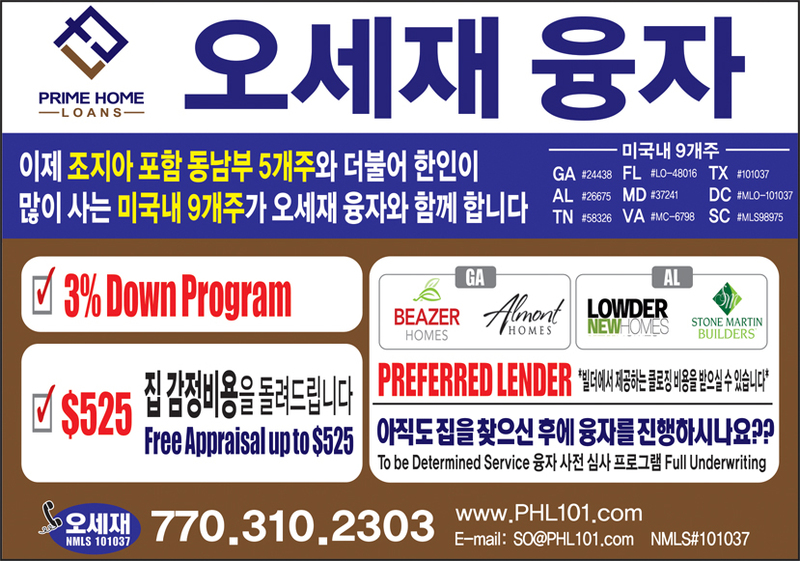 Needless to say, the act of appreciation assuages Korean War veterans. “The problem of Korean veterans was that they were not as vocal as the World War II guys or those who fought in Vietnam,” said Thomas Barto, who fought in Korea more than 60 years ago, “But our time has come, and our voice is being heard." 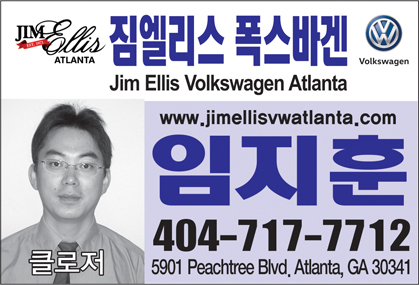 Young-jun Kim, the South Korean Consul General of the Republic of Korea in Atlanta.